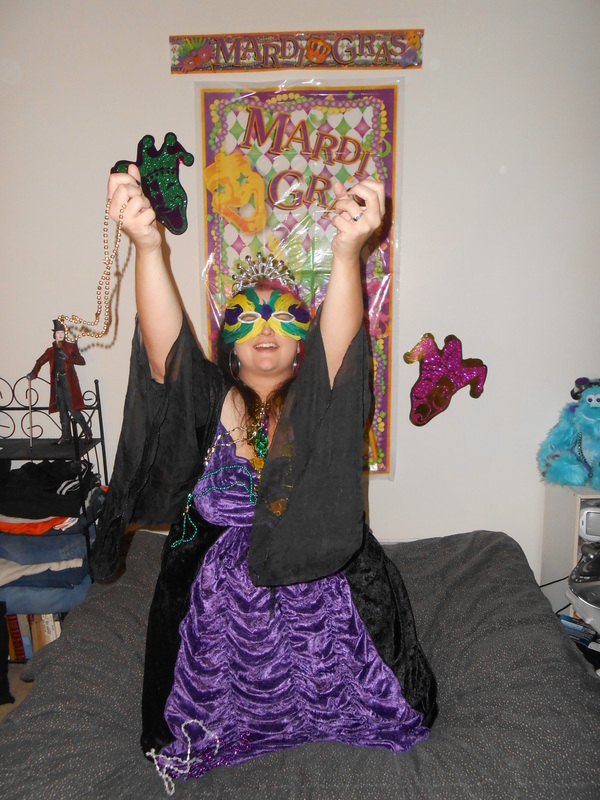 Seras Psychotik the Mardi Gras Queen!!! Hello Freaky Darlings! I have some special pictures out for all of you Psychotik Girl fans! 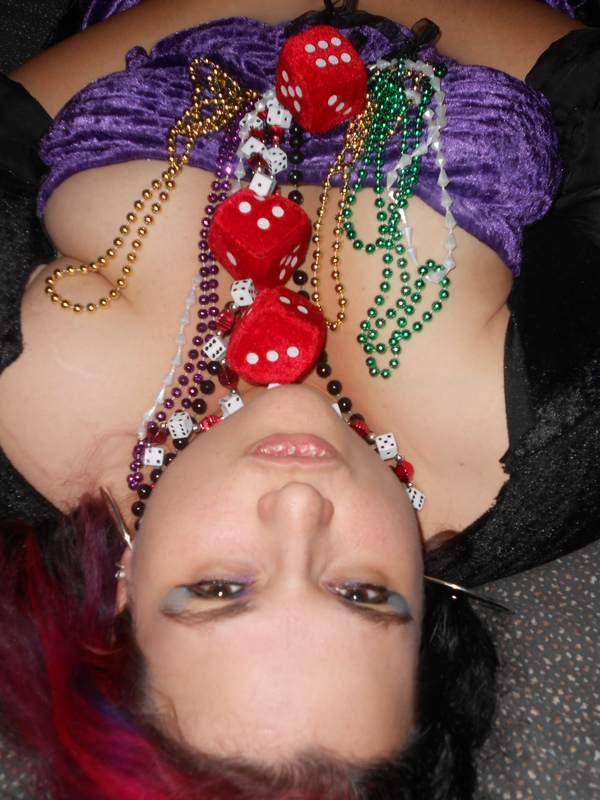 In honor of our favorite time of the year and a party coming up, Seras has done some Mardi Gras pictures. 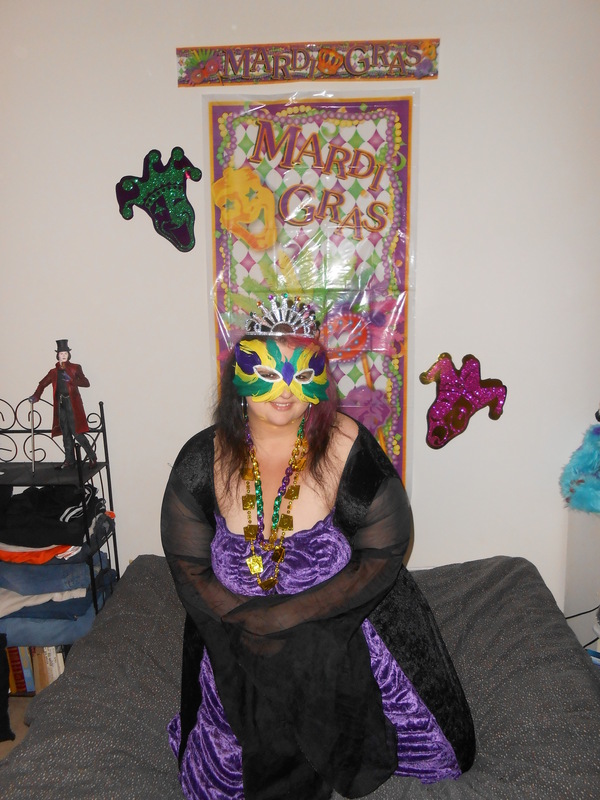 Yes below you will see some candids of Encyclopedia Psychotika’s own Mardi Gras Queen, Seras Psychotik! 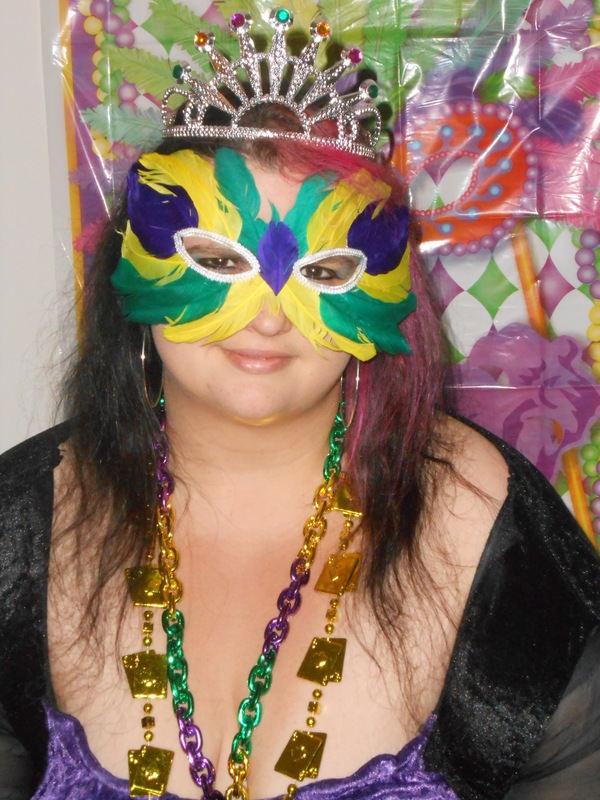 So without any more a due, Laissez les bons temps rouler! Hope you enjoyed them Darlings! Stay tuned for more exclusives from the Psychotik Girls! Want to see more? Like the Facebook page HERE!!! Be sure to stay tuned for a News Asylum update today as well! 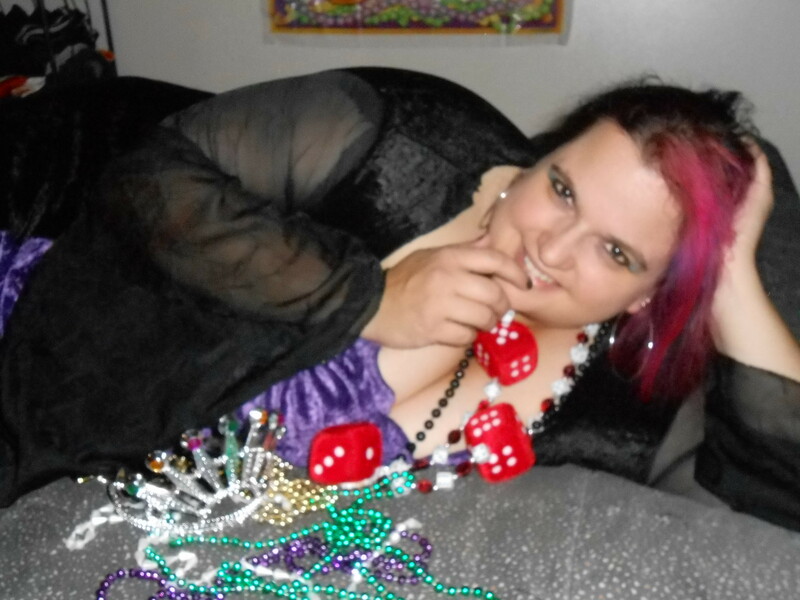 This entry was posted on February 21, 2013 by malicepsychotik. It was filed under The Psychotik Girls and was tagged with Encyclopedia Psychotika, Mardi Gras, Psychotik Girls, Seras Psychotik.